What do you get if you cross Jen Wagstaff, a film crew and a money gun? Yes my friends... a Kickstarter video to blow your socks off! BETTER NEWS: IT RECEIVED 5 STAR REVIEWS! Yes folks, click below to view our fab Kickstarter Video! Download part 1 of the Top Performer Journal for FREE here! Pledge £23 (limited early bird) and you'll receive the Top Performer Journal plus loads of extra bits to help you develop the right strategy, mindset and habits for success. 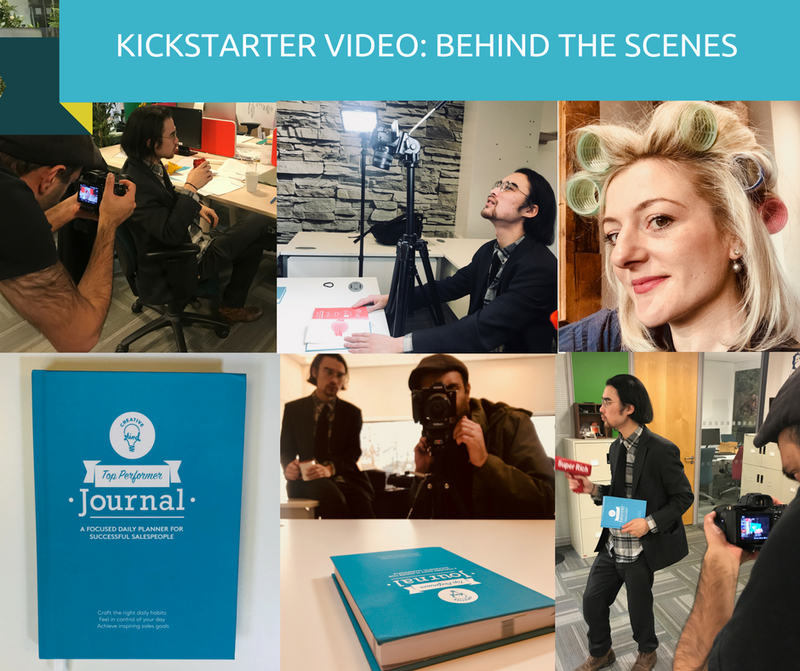 Pledge £99 and you'll receive a Top Performer Journal plus a live group training day with the creator of the Top Performer Journal (Jen Wagstaff) in Bristol, UK. Jen will spend a day helping you strategise, plan and get your mind focused for sales success. Pledge £1499 and you'll receive a 13 week 1-1 coaching programme with the creator of the Top Performer Journal PLUS year’s supply of Top Performer Journals. Designed for individual salespeople & business owners anywhere in the world. 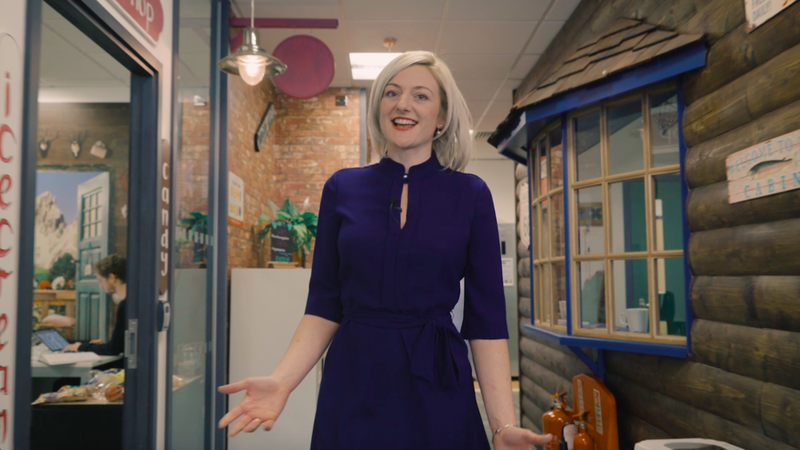 Pledge £1499 and you'll receive Top Performer Journals for your team PLUS an inspiring, one-day workshop run by Jen at the location of your choice (UK), The workshop will help your team develop the strategy, mindset and habits of a top performer. Designed for teams of up to 15 people in the UK. Yes, take me to Kickstarter! want to start now, for free? Newer PostHow we hit our 10k goal in 4 days!